Unlocked tablet with support for GSM voice communication, SMS, and MMS. 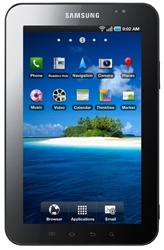 With 3G HSUPA connectivity, 802.11n Wi-Fi, and Bluetooth® 3.0, the Samsung GALAXY Tab enhances users' mobile communication on a whole new level. Video conferencing and push email on the large 7-inch display make communication more smooth and efficient. 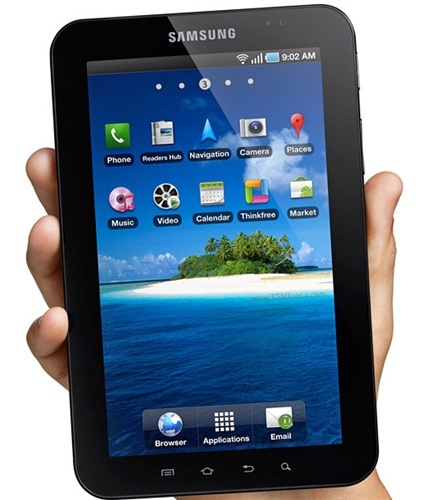 For voice telephony, the Samsung GALAXY Tab turns out to be a perfect speaker phone on the desk, or a mobile phone on the move via Bluetooth headset. 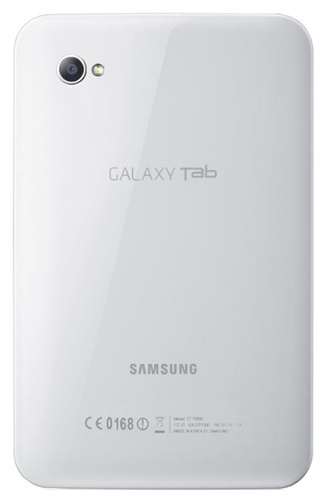 Powered by a Cortex A8 1.0GHz application processor, the Samsung GALAXY Tab is designed to deliver high performance whenever and wherever you are. At the same time, HD video content is supported by a wide range of multimedia formats (DivX, XviD, MPEG4, H.263, H.264 and more) which maximizes the joy of entertainment.